Seven years ago I had a new oven delivered to my home. The Sears deliveryman quickly pointed out that there was a small dent on the right side of the oven. The dent did not affect the performance of the oven and would not have been seen because the adjacent cabinets would have camouflaged it. It truly was no issue at all to me. But the Sears delivery guy quickly got a Specialist on the line and then handed me his cellular phone. “Mrs. 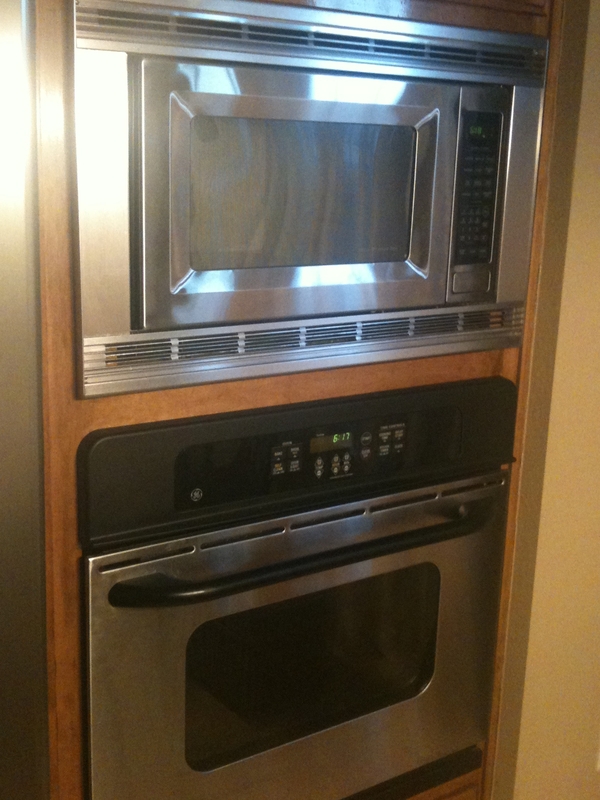 Golden, I understand there is a dent in your new oven and we are so sorry about that. We can exchange the oven or we can offer a discount that you think is fair.” I explained that I didn’t need a replacement so she asked me to come up with a figure that I thought was fair. I threw out a reasonable figure and immediately the discount was honored. Both the deliveryman and the Specialist were courteous, sincerely apologetic, and clearly empowered. Their quick recovery WOWed me and believe me, that’s not easy to do. This week I will share with you Four Easy Things You Can Do to WOW Customers in Problem Situations based on my Beyond WOW experience with Sears. 1. Proactively point out problems before the customer discovers the mistake. (when possible). The deliveryman didn’t wait for me to discover the dent and he didn’t try to cover it up. Proactively pointing out problems creates trust between the employee and the customer and puts you on the path to an amicable discussion about how to resolve the problem. 2. Respond with a sense of urgency. Immediately after pointing out the dent in my oven, the deliveryman pulled out his cellular phone and called the office. He could have simply given me a 1-800 number and told me to follow up. His immediate attempt to resolve the problem created calm and peace of mind. 4. Offer options. The Sears Specialist quickly offered me two choices: replacement or a “fair” discount. Giving customers choices makes them feel empowered and in control and when customers feel in control they are less difficult to deal with. Proactively address problems and you will create calm and resolve the problem quicker and in most cases, for less money. Get your training materials now and equip your employees to deal with difficult customers with diplomacy and tact, say “no” without causing resentment, respond to negotiation ploys, and resolve problems without giving away the store. View details. Next Next post: What is caller ID spoofing?